We are open 9am to 3pm on Sunday July 2nd, Monday July 3rd, and Tuesday July 4th. So come on in for a cat-nap! Our occupational special this month is for retirees, unemployed people, stay at home caregivers, anyone not working for $$$. If this applies to you, enjoy $10 treatments all month long. 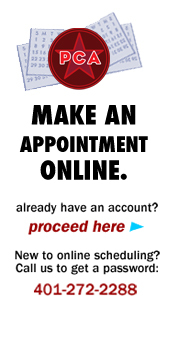 NOTE: additional $10 new patient fee still applies for first time appointments.